The Induction Ceremony was held Saturday February 10, 2018 (delayed one day due to snow) at the Lisle High School Auditorium. 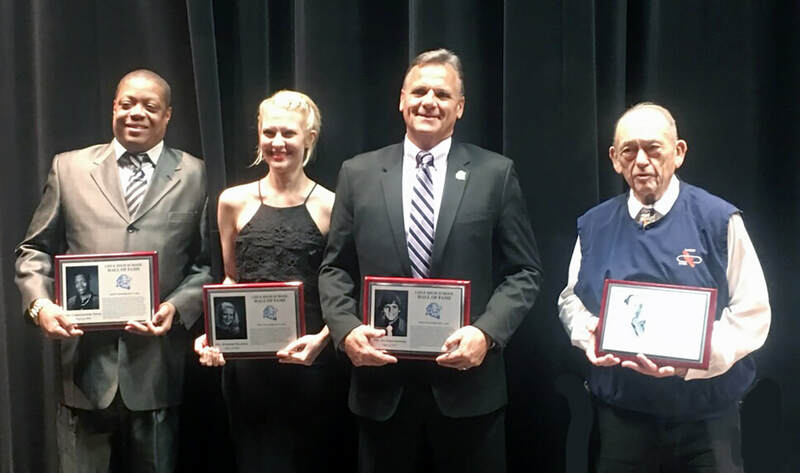 The inaugural inductees, left to right; Mr. Christopher Jones - Class of 1996 (Athletics), Ms. Jennifer Malenke - Class of 1994 (Fine Arts), ​Mr. Jay Grochowski - Class of 1977 (Athletics), & Mr. Carlin Nalley (Coach/Teacher). 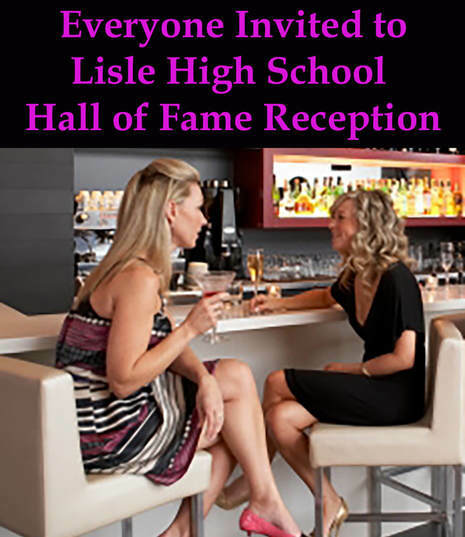 Please join us for an informal reception to allow alumni, family, and friends the opportunity to meet and greet the Lisle Hall of Fame inaugural class. Saturday Feb. 10th Starting at 7:00 p.m. The room rates reflected above include our full hot breakfast buffet for each guest. 6:00 p.m.The Induction Ceremony will begin at in the Lisle Auditorium. Lisle legends do not come any larger than this. Mr. Nalley served Lisle for thirty years in the classroom, athletic arenas, district leadership, and as a community leader. He was named the Suburban Life All Area Football Coach, 1973; Illinois Track Coaches Hall of Fame, 1982; National H.S. Athletic Director of the Year, l984; Illinois H.S. Football Coaches Hall of Fame, 1989; and Honorary Referee for the Illinois High School Association’s State Track Meet, 1997. 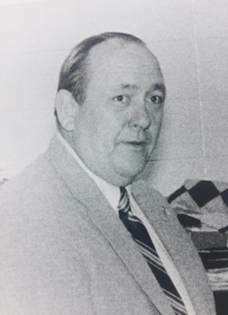 He served two terms as president of the Illinois Athletic Directors, and served as president of the National High School Athletic Directors in 1986. The Lisle Invitational Track Meet was renamed The Carlin Nalley Track and Field Meet in his honor. Jay is a graduate of the class of 1977. He is a Piccolo Award Winner and played 4 sports (Football, Basketball, Baseball & Track) for all four years of his high school career. 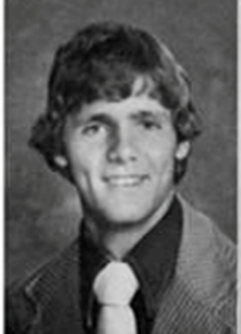 Jay was second team All-Conference in Basketball in 1977, All-Conference Defensive Back and Quarterback in Football in 1976, Conference track Champion in Triple Jump, Long Jump and 4x400 relay in 1977 and was All-Conference in Baseball all four years of his high school career. 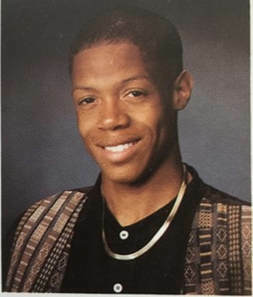 Along with his distinguished athletic career, Jay held his own on the Lisle stage, participating in the Fall Dramas, the Spring Musicals, Chamber Choir and Varsity Choir. 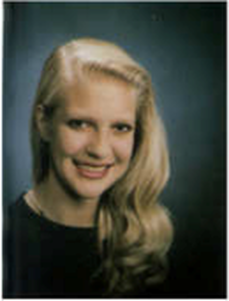 Moving to Lisle after 10th grade, Jen Malenke, class of 1994, dominated the Fine Arts department from 1992-1994. She was a member of the International Thespians, chorus, band and NHS for both her junior and senior year. She was in both the spring musicals and the fall plays. She performed at the Illinois Music Educators Association’s conference and was in the All-State play as a senior. She attended Theatrefest in Bloomington her junior and senior years and was a member of Key Club and Yearbook as well. Chris is a graduate of the class of 1996. He is a Piccolo Award winner and participated in Track and Basketball all four years of his high school career. Chris Jones led Lisle’s 4x400 meter relay team to a state title as a freshman. He earned 7 all state honors in track and field over four years and two state honors in cross-country. He was the first athlete in Illinois to win the state in the 400 meter dash all four years of his high school career. Coach Jakalski likes to note that, as a sophomore, Chris ran the 800-400 meter double and won both events. The double is rare in track because it requires the athlete to run two races with less than 19 minutes recovery.